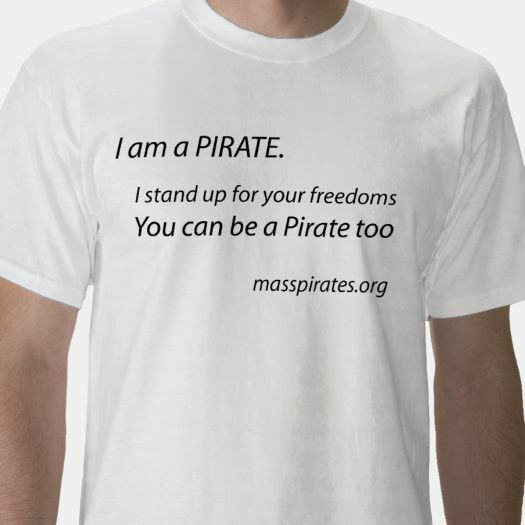 Quartermaster Steve and I will join other Pirates at the Boston Protest Against Muslim Ban and Anti-Immigration Orders. It is this Sunday, 1-3pm at Copley Square, 560 Boylston St, Boston. You can find us by looking for the our banner or flags. Trump is denying valid green card holders, immigrants and vetted asylum seekers entry to the US simply because they were born in one of seven countries. People have been denied access to their families simply by trying to return here. Pirates don’t believe in unlimited executive power, especially where it takes away people’s constitutional right to due process. It won’t stop with this action. The US has created a zone anywhere within 100 miles of the border where the US Border Patrol can run roughshod over our rights. We aren’t waiting to see if they start picking up legal immigrants. We will be out there Sunday opposing these actions. Like the pirates of yore, Steve and I believe that freedom of movement is vital and living with other cultures is a virtue. The United States is stronger because it is a county of immigrants. While some have sought to hinder that important quality, whether through the Alien Act of 1798, Trump’s executive order or all the laws in between, that we are a nation of immigrants is our strength. We encourage you to come out and join us this Sunday, 1-3pm, Copley Square, 560 Boylston St, Boston. Just look for the our banner or flags. Publiced at January 28, 2017 by jokeefe in Civil Liberties, Main Topic. 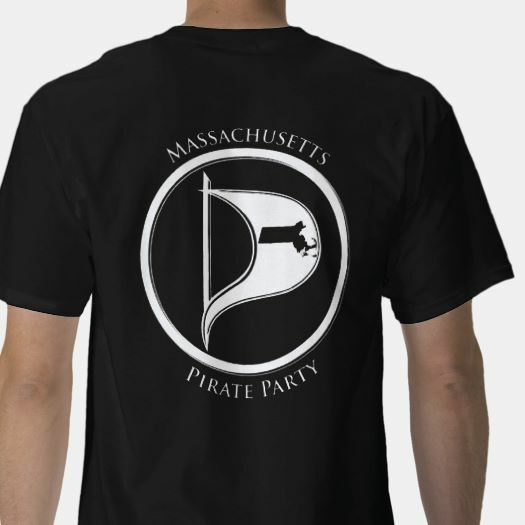 There are only 2 pirates in the whole of Massachusetts? No. They are two of our officers.